Christmas is now only 2 weeks away which means that everyone is putting the finishing touches to their Christmas decorating. 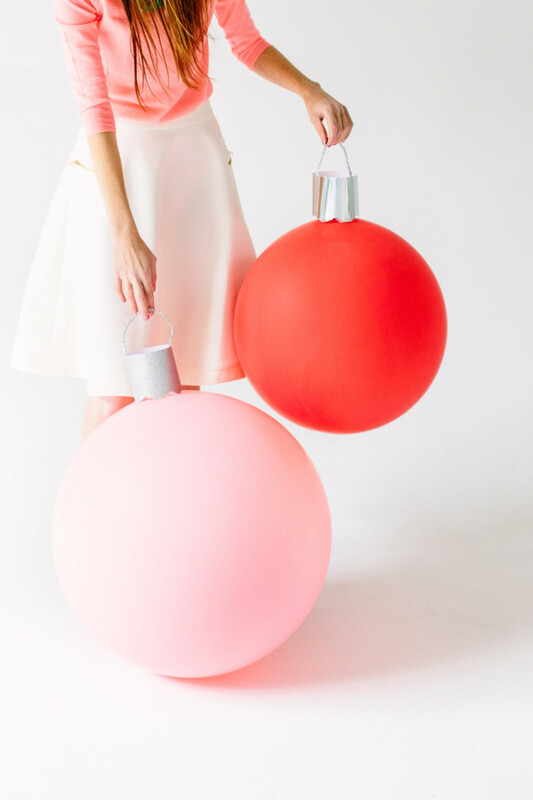 If you are looking for a quick Christmas themed DIY activity to do at home or to get the kids to do at school then look no further than this Giant Balloon Ornaments blog post. Tape or hot glue the ends of the strip together, and then glue a pipe cleaner to the top of the cylinder you just made, forming a loop. Last but not least, tape or hot glue (use the gun on the low heat setting) your ornament topper to your balloon, covering up the balloon’s tail. Done! Really, it is that easy. 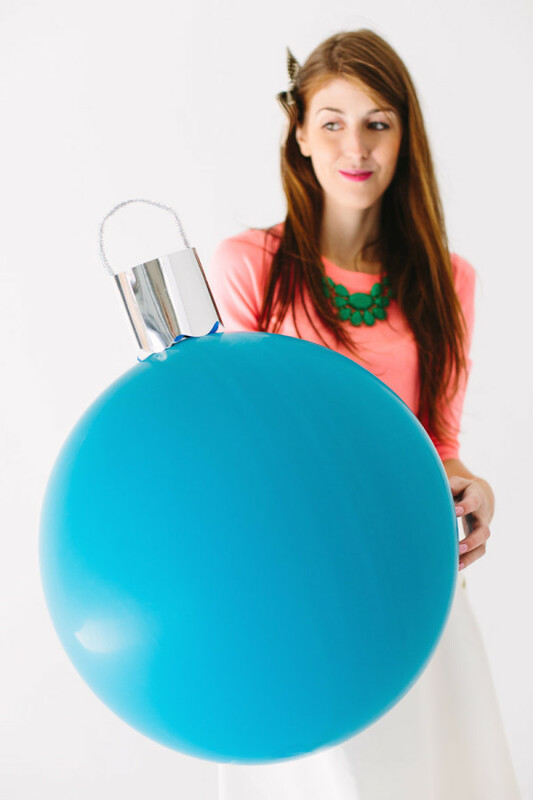 The key to great giant balloon ornaments is to finding the perfect giant balloons and making a realistic looking ornament topper. Hang them up around your home/school/office to create a festive atmosphere.